1) Click here to download the setup file. 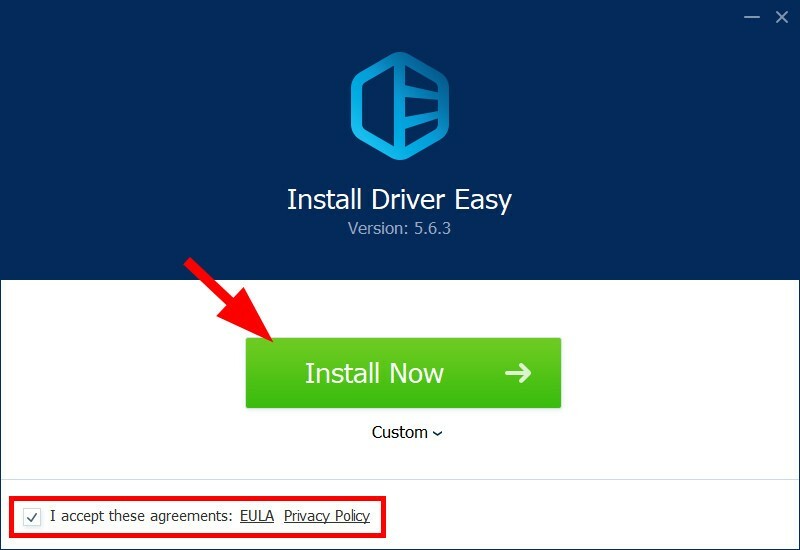 2) Double-click the downloaded file “DriverEasy_Setup.exe”. 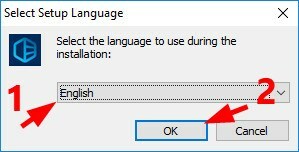 3) Select the language you want to use during the installation, then click OK.
5) Wait for the installation to complete. 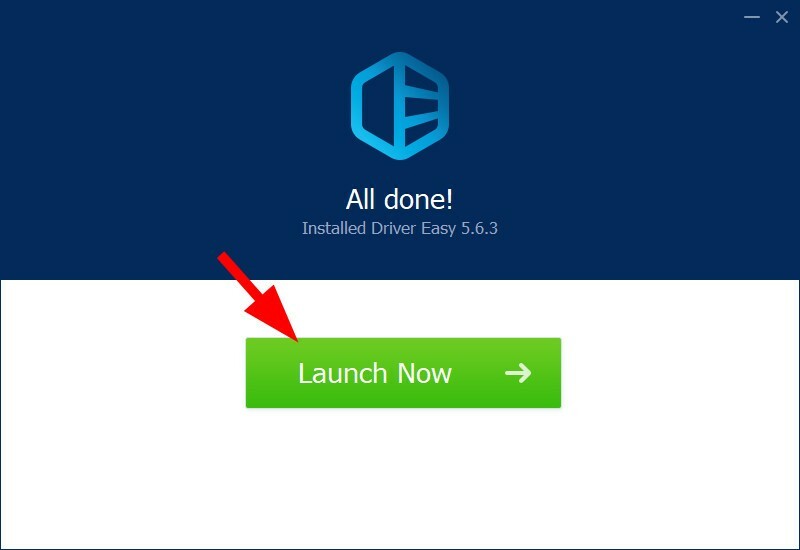 6) Click Launch Now to launch Driver Easy. Or close this installation wizard to exit.